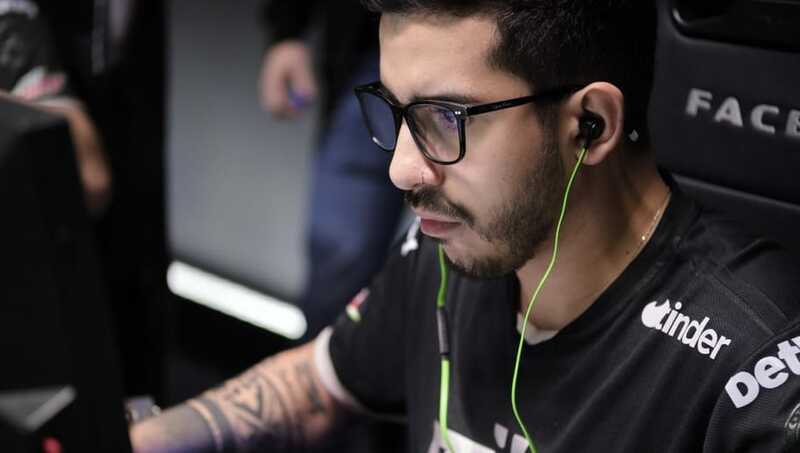 MIBR will receive OpTic's vacated spot in the North American ESL Pro League, according to a post on the companies website. MIBR was previously out of a spot in the Pro League after the team switched organizations from SK Gaming to Immortals/MIBR. According to ESL's rules, each spot in the Pro League belongs to the organization that represents the team in the league. OpTic, on the other hand, has decided to leave the North American portion of the ESL Pro League as the team does not want to be located in North America. OpTic went through multiple roster changes last season and have decided to go with an all-Danish lineup in the European MDL. The reason why ESL made the decision to let MIBR back in is based on two factors. The MIBR roster consists of both former SK and Cloud9 members of the league and that it is one of the best teams in the world. The eighth season of the ESL Pro League is set to start Oct. 8 and will surely produce some epic and great CS:GO. Six teams from the North American side of the league will make it to the offline finals, set to take place in Odense, Denmark.